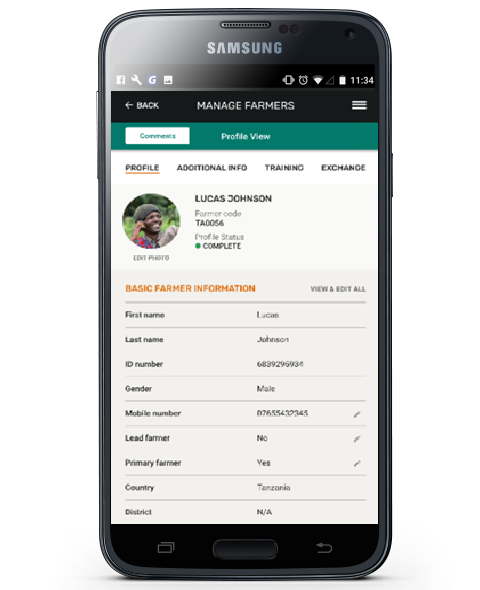 GreenFingers Mobile is a mobile first Software-as-a-Service (SaaS) technology platform, to manage and finance large groups of smallholder farmers. 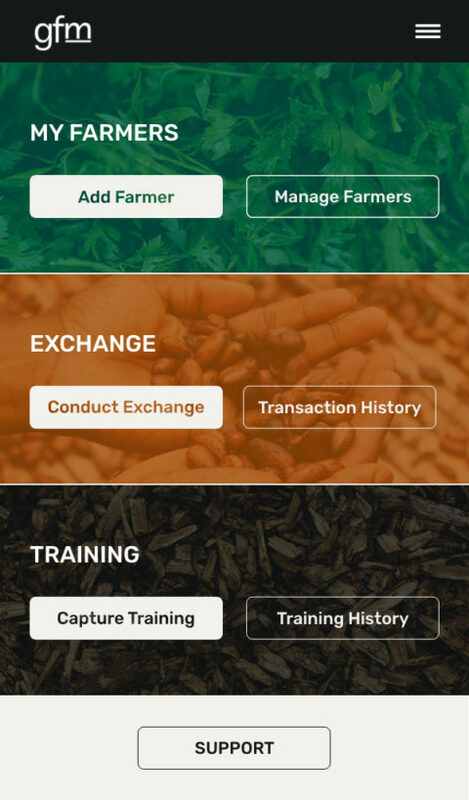 Developed by a team of agricultural value chain experts, the platform easily adapts to different crop types and use cases. 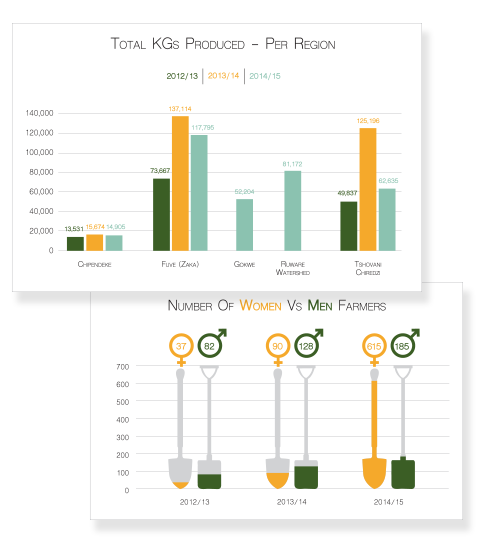 GreenFingers Mobile replaces pen and paper based systems with a digital platform to: manage farmer profiles, track commercial exchanges, monitor field extension staff, and ensure that effective and timely technical assistance is provided in the field. Easy mobile handset management and user customization.  Secure and private storage of longitudinal data, alongside user management. We are proud to be associated with the following brands.